1 To qualify for financing, a valid driver’s license, proof of income/recent pay stub, dated utility/phone bill from current address, down payment, and bank account statement is required. 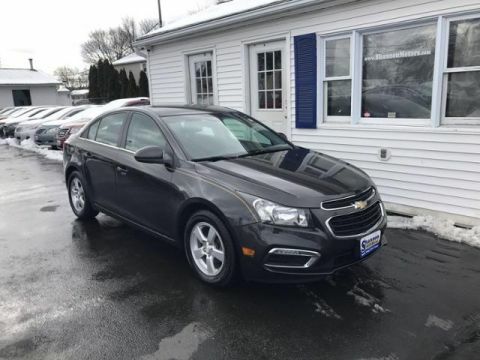 Financing terms, including the APR and down payment, may vary based on the contract term, down payment, type of vehicle purchased, and credit history. Call 1-800-559-1000 or visit us at the dealership for more details. 2 All prices exclude taxes, title, license, documentary preparation fee, and title preparation fee. Good credit? Some of our outside lenders offer finance rates as low as 3.99% APR! Example: 72 month contract per $1,000 borrowed at 3.99% APR is $15.64 per month. Subject to approved credit and up to 20% down payment. Not all purchasers will qualify. Higher finance rates and down payments may apply for purchasers with lower credit ratings. Optional weekly and biweekly payment plans also available. 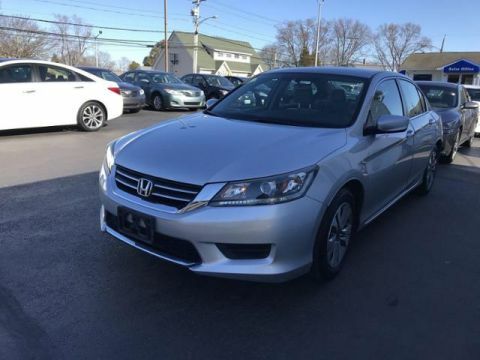 3 Bad credit or no credit? In house financing can be obtained with as low as $99 down. Example: 48 month contract per $1,000 financed at 17.99% APR is $29.59/month. Subject to approved credit. Not all purchasers will qualify. Higher down payments may apply for purchasers with lower credit ratings. Optional weekly and biweekly payment plans also available. SE trim. FUEL EFFICIENT 35 MPG Hwy/25 MPG City! Bluetooth, CD Player, Alloy Wheels, iPod/MP3 Input. AND MORE! iPod/MP3 Input, Bluetooth, CD Player, Aluminum Wheels. Rear Spoiler, MP3 Player, Keyless Entry, Remote Trunk Release, Child Safety Locks. 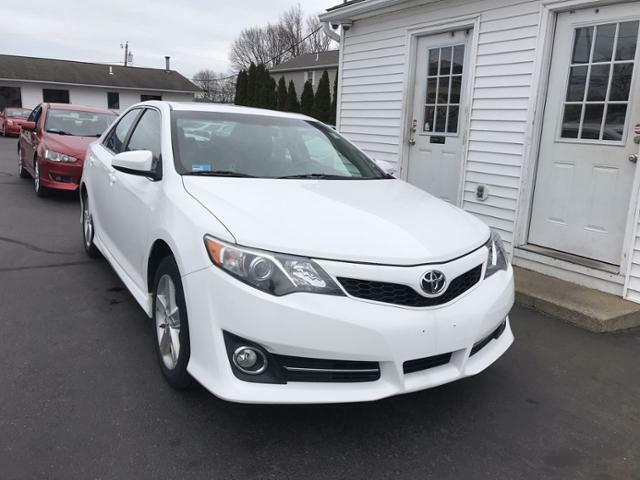 Edmunds.com explains With its well-rounded nature and long-standing history of dependability, the 2013 Camry stands as one of the top choices in the highly competitive midsize sedan segment.. Whether you have good credit, bad credit or no credit Shannon Motors can help. Flexible auto financing options are available for everyone. Shannon Motors owns the finance company and we work with national banks who offer interest rates as low as 3.99%. 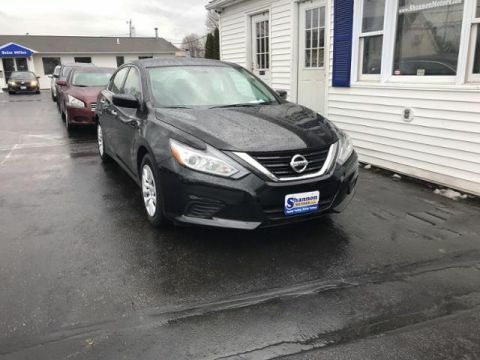 Regardless of your credit history, no credit, good credit, bad credit, or following bankruptcy, and divorce, we can help even when other dealers said NO. Apply Today, Drive Today! Shannon Motors provides a limited warranty on every vehicle, up to 24 months, 24,000 miles*. Other dealers only offer 30 days, so after a month you're on your own. Not at Shannon Motors, we stand behind our vehicles! *Available on most vehicles. Some exclusions and limitations apply. Please ask one of our Dealership representatives for details.